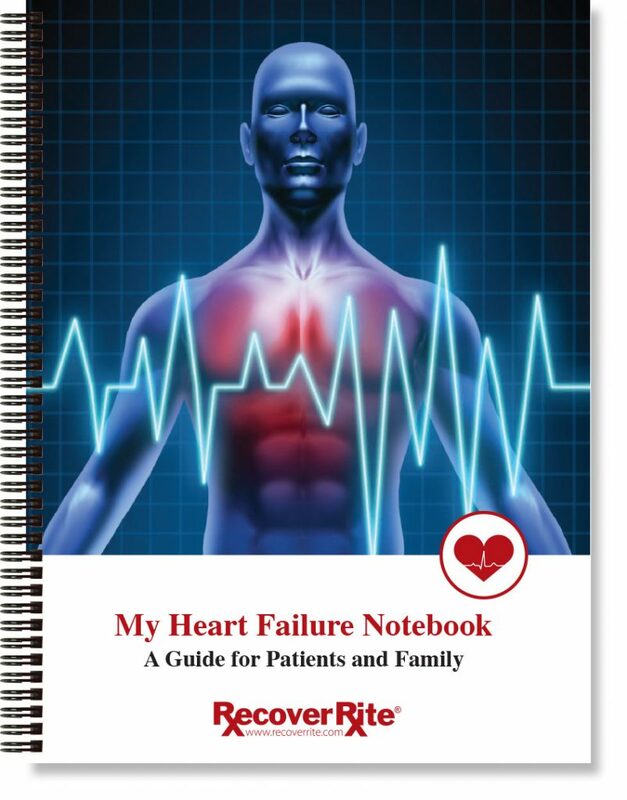 All RecoverRite® Patient Education Guides can be customized to fit your hospital’s needs. All covers and interior pages can be designed with your images and logos and content can be easily changed and updated. The 30-day readmission rate after acute heart attack is as high as 17%. Education and lifestyle changes are key to keeping your patients from returning to the hospital. Heart failure is responsible for 11 million physician visits each year, and more hospitalizations than all forms of cancer combined. Our guide helps your patients to understand their condition and make the necessary lifestyle changes and have fewer trips to the hospital. Recovery starts before surgery. 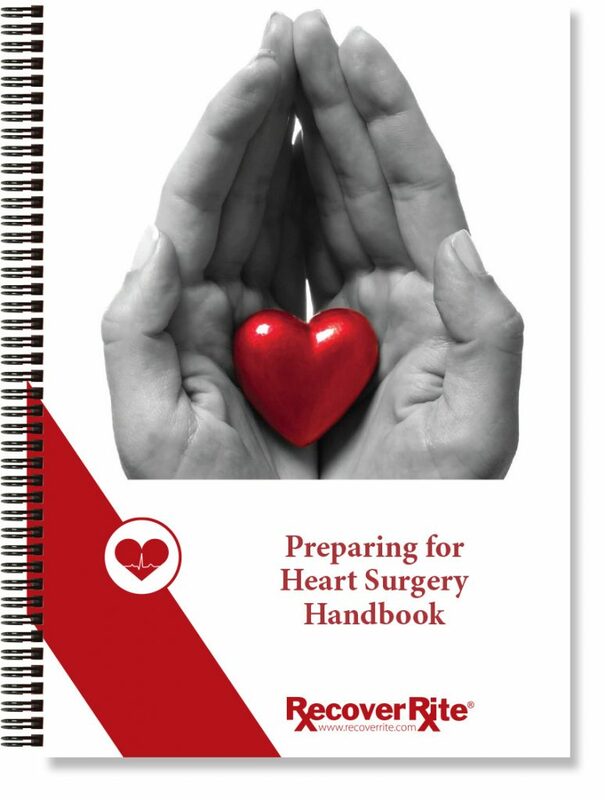 The more information a patient has prior to heart surgery, the more successful the outcome will be. The only thing more frightening than heart surgery is going home. 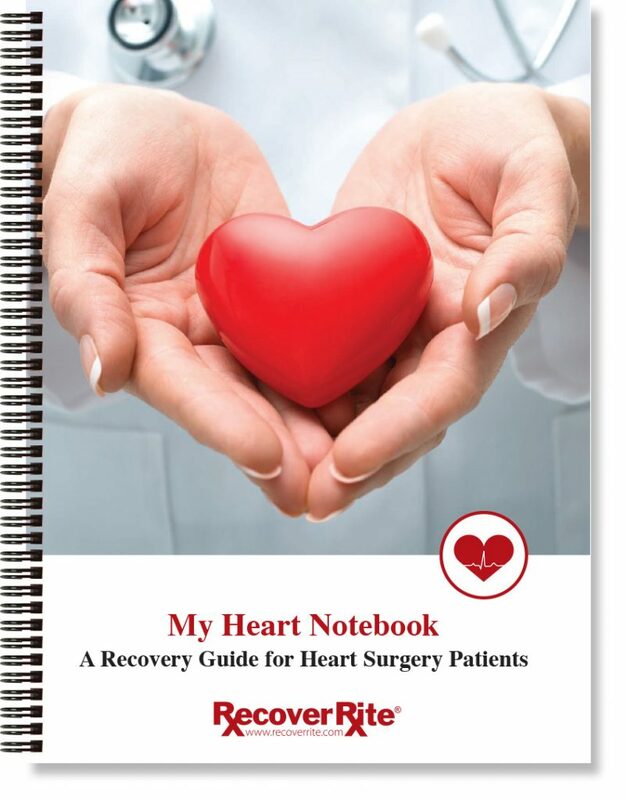 This in-depth patient guide will help alleviate your patients’ fears and help with a more effective recovery. Most patients are not familiar with this procedure. 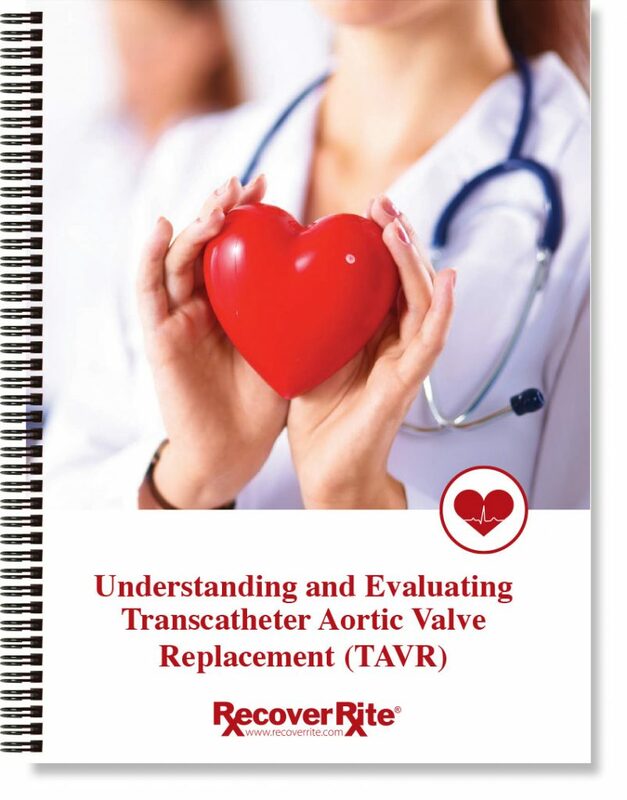 This small booklet is designed for your patients who are candidates for a Transcatheter Aortic Valve Replacement and need a quick glance at what to expect. 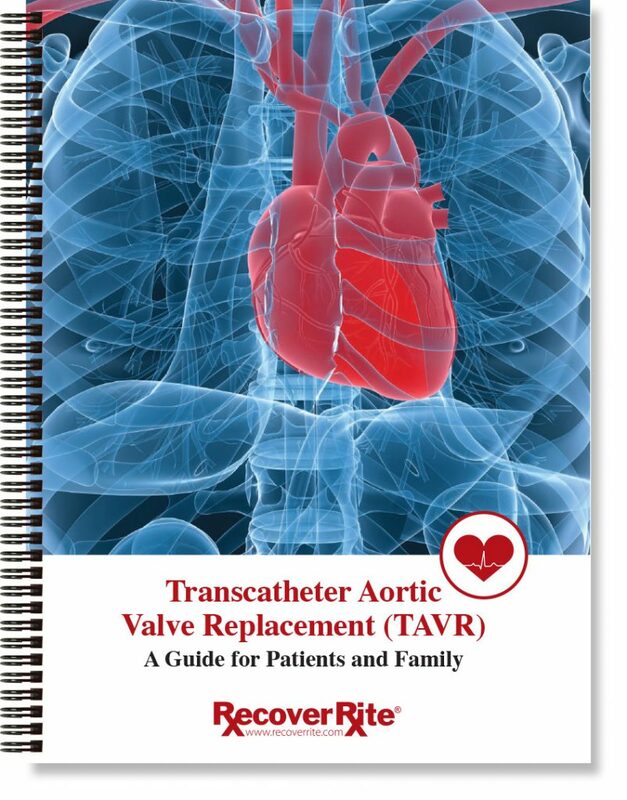 TAVR is one of the fastest growing heart procedures in the country. 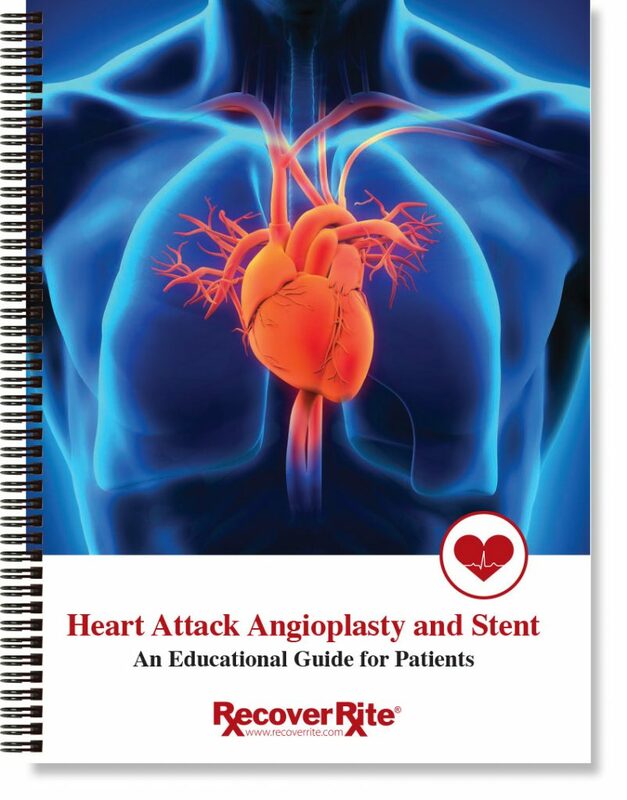 This complete guide walks patients what to expect before, during and after their TAVR procedure. 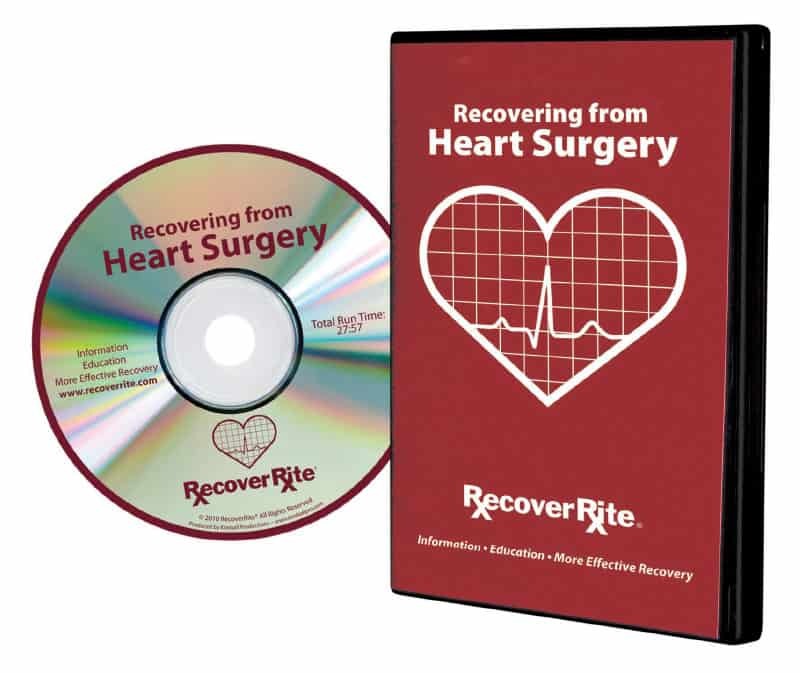 This 31-minute video offers your patients a complete guide to recovering from heart surgery. This DVD can be included in the patient discharge package and is available for licensing and upload to your in-hospital patient network. (Available in English and Spanish).